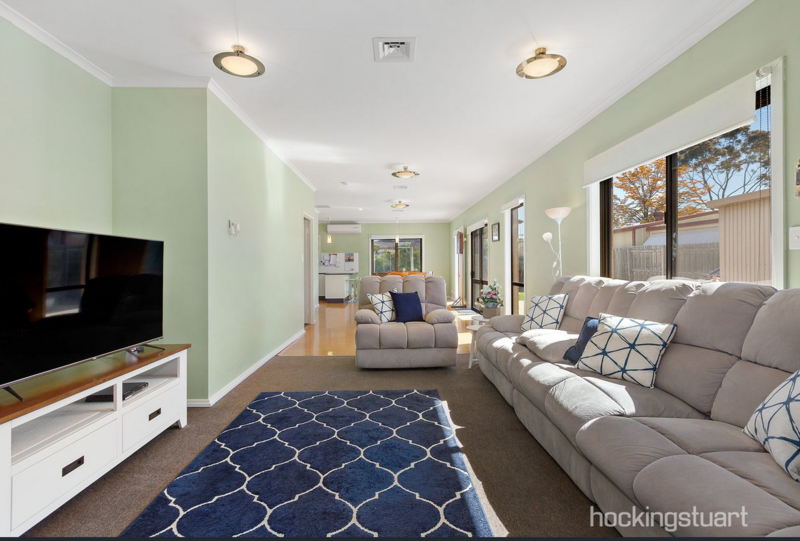 Situated in the heart of Wyndham Vale and within close proximity to schools, bus stops and parklands sits this perfect property that would make the ideal first home or a great addition to the investment portfolio. 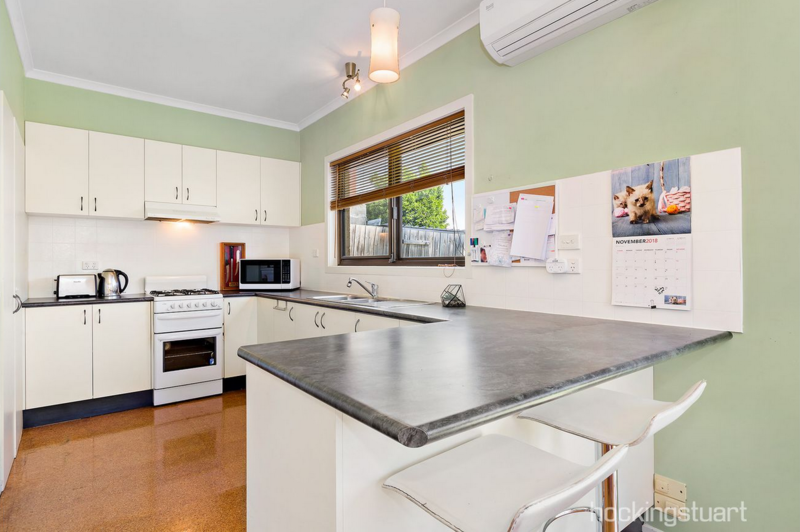 Comprising of three great sized bedrooms with double glazed windows for reduced external noise, conveniently located central bathroom, large open plan living and meals area with extensive East facing windows for winter heat and light overlooked by a tidy kitchen with ample cupboard space. 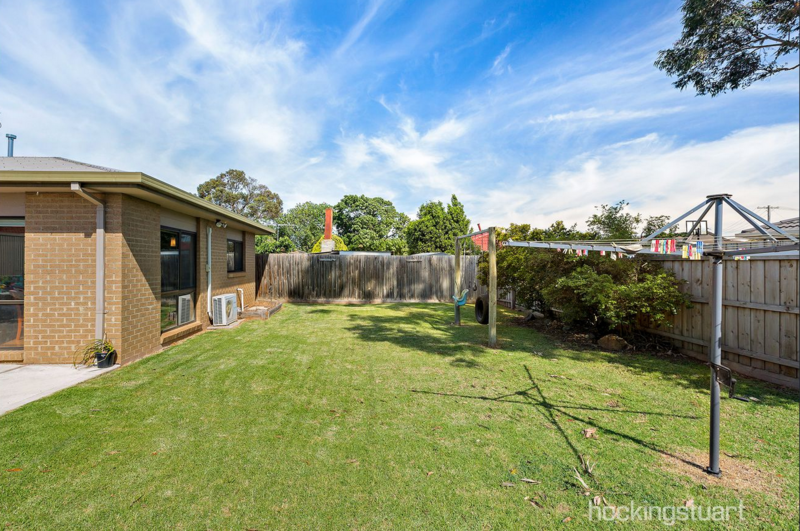 Heading to the rear of the property, this large rear yard confirms the family focus with an abundance of grass space for the kids to run wild. 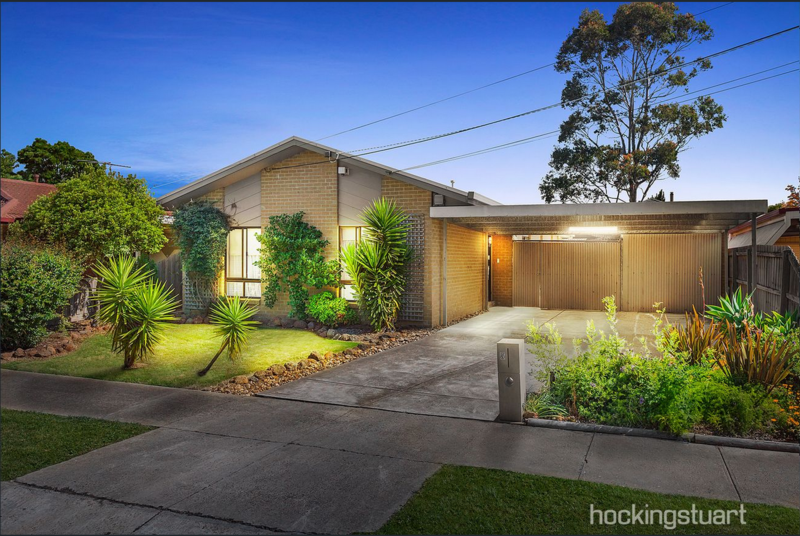 Property also includes instantaneous gas hot water system, gas ducted heating, split system cooling, double carport with potential drive through access and large rear garden shed. All of this on a fantastic allotment of approximately 530m2 (approx).